So said Andy Warhol, the Pop Art paragon made famous by such works as his repetitive silkscreen images of Marilyn Monroe, Chairman Mao and Campbell Soup cans. The Boca Raton Museum of Art currently is hosting a Warhol exhibition trifecta that explores the life and works of the enigmatic artist. Warhol on Vinyl: The Record Covers, 1949-1987, runs through April 10 and features designs that graced music albums from Tchaikovsky to the Rolling Stones. 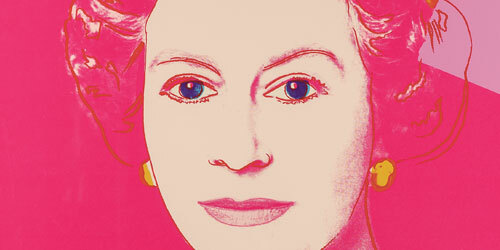 Warhol Prints from the Collection of Marc Bell features 100 silkscreens, including the iconic ones mentioned above. In and Out with Andy displays photographs of Warhol and his celebrity friends taken by confidante Bob Colacello. These exhibitions run through May 1. 501 Plaza Real (in Mizner Park), Boca Raton, 561-392-2500, bocamuseum.org.